Memorial Day weekend is great time to be in DC. The city celebrates with unique events recognizing the service of the military and veterans. The holiday also marks the start of summer. Here are ten things to keep you busy this Memorial Day Weekend. The National Memorial Day Parade is the largest of the kind in the country, showcasing marching bands, floats, and veterans in a parade down Constitution Avenue. Make your way there early to grab a good viewing spot. It begins at 2:00 pm on Monday, May 29, 2017, and runs along Constitution Avenue. Explore the history of our nation by visiting Mount Vernon, the restored home and estate of the first President of the U.S. Spend a few hours exploring the beautiful, vast grounds, the historic artifacts in the house, and a visit to the restored gristmill and distillery. The Rolling Thunder Motorcycle Rally brings together motorcycle riders from all over the U.S. to honor POWs and MIAs who served in the Vietnam War. It typically draws huge crowds of over 900,000 riders, and is really quite an experience. The rally is on Sunday, May 28 at 8:00 a.m.Rolling Thunder motorcycles begin their journey at the Pentagon in Northern Virginia, cross over Arlington Memorial Bridge into Washington, DC and then proceed down Constitution Avenue towards the U.S. Capitol and around the National Mall. 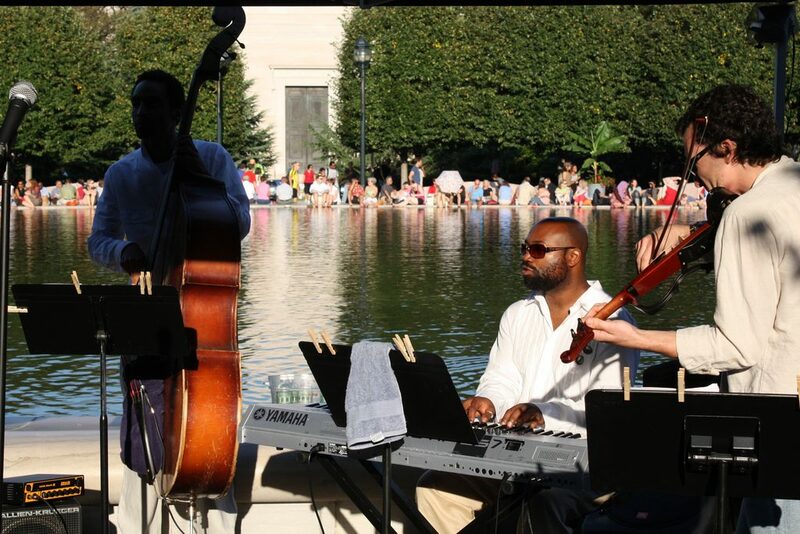 A popular summer activity, Friday evening concerts at the National Gallery of Art’s Sculpture Garden are a fun way to kick off the weekend. On May 26, catch a performance by the United States Coast Guard Dixieland Jazz Band at 5 p.m. Food and beverages are available at the Pavilion Café for purchase. 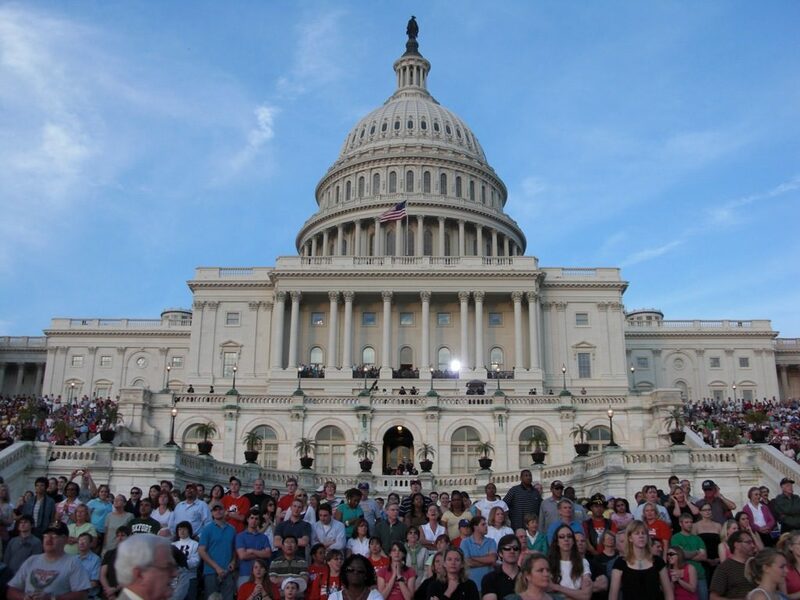 Another popular tradition for the weekend is the evening concert on the West Lawn of the US Capitol building. A star lineup will play, and festivities begin at 8:00 p.m. on Sunday, May 28. Bring a blanket and snag a spot for this show, which is extremely popular with locals. 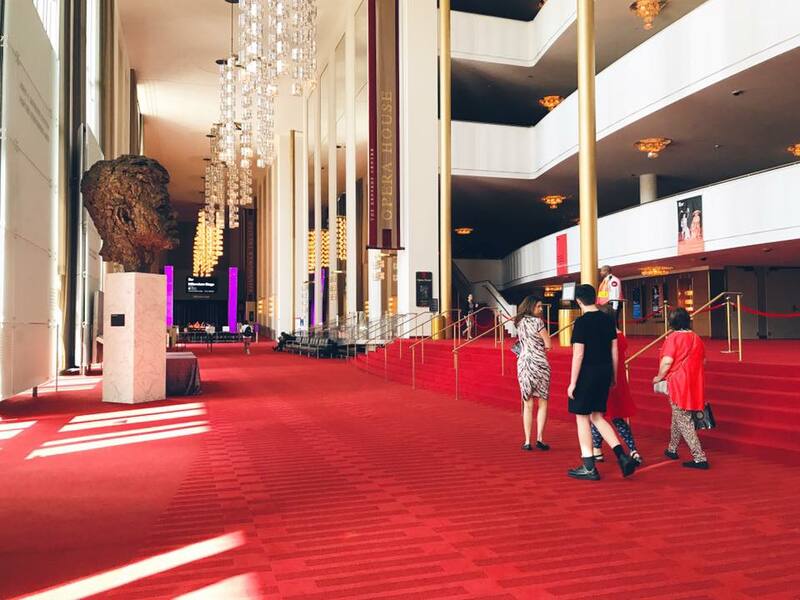 In celebration of JFK’s 100th birthday, the Kennedy Center is hosting a day-long celebration with dozens of free performances and fun activities for the entire family. Plan to visit on Saturday, May 27 between 12:00-10:00 p.m. The start of summer calls for drinks on the patio. 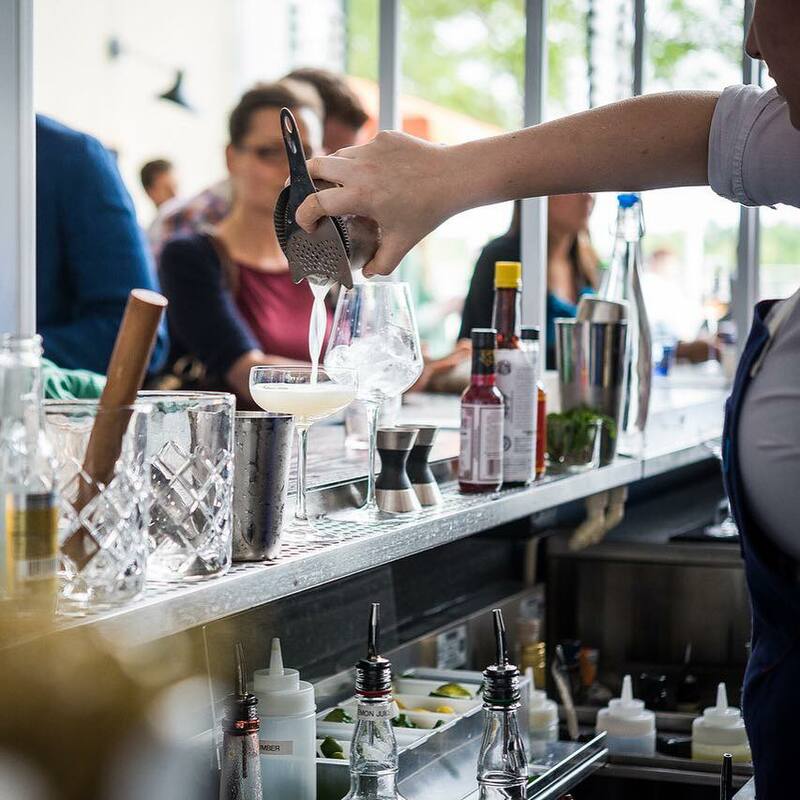 Visit the Yards Park DC and stop by one of the many waterfront restaurants for drinks and people watching. Whaley’s Rose Garden is a fantastic choice. Memorial Day is about remembrance and gratitude, and there are few places better suited to honoring and remembering the fallen and active servicemen and women than in DC. Visit the World War II Monument, the Vietnam War Memorial, and more. Pay a visit to Arlington National Cemetery, the country’s largest military cemetery. On Memorial Day (May 29), servicemen and women place American flags at more than 250,000 graves. 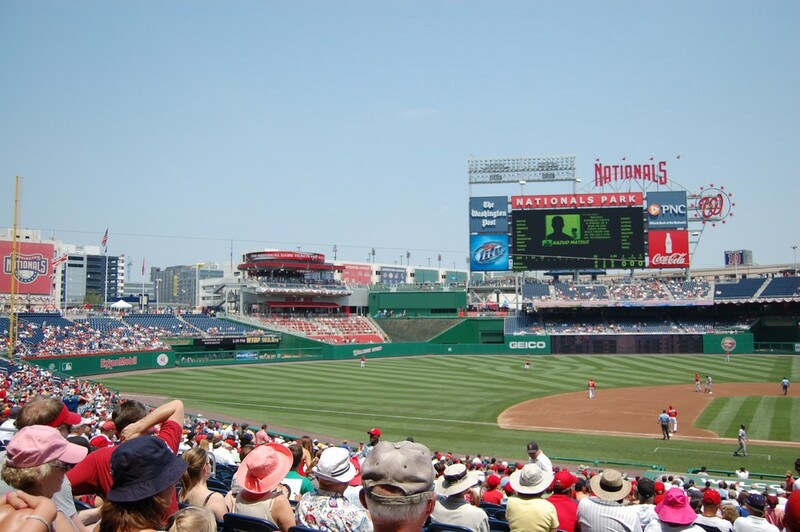 Catch some major league baseball action at Nationals Park, such as when the Washington Nationals take on the San Diego Padres on three consecutive days: Friday, May 26 at 7:05 p.m., Saturday, May 27 at 4:05 p.m. and Sunday, May 28 at 1:05 p.m. Try some of the local food stands while you’re there; a half from from Ben’s Chili Bowl is always a good idea.